Booking with Transportify is easy. Download our mobile app from the Google or Apple stores or try our web app. Enter your pickup and destination locations. 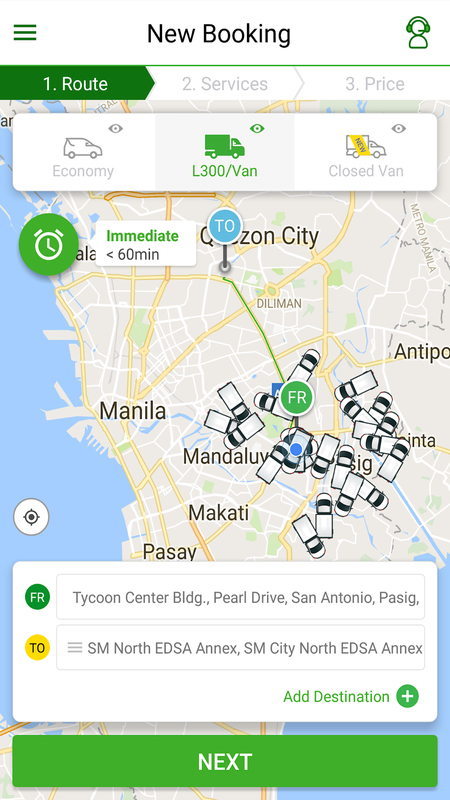 Check out the number of available vehicles near your pickup. Add up to 10 destinations per booking! Select the right vehicle for the things you want moved. Then select your timing preference within 60 minutes or preschedule up to 2 weeks in advance. 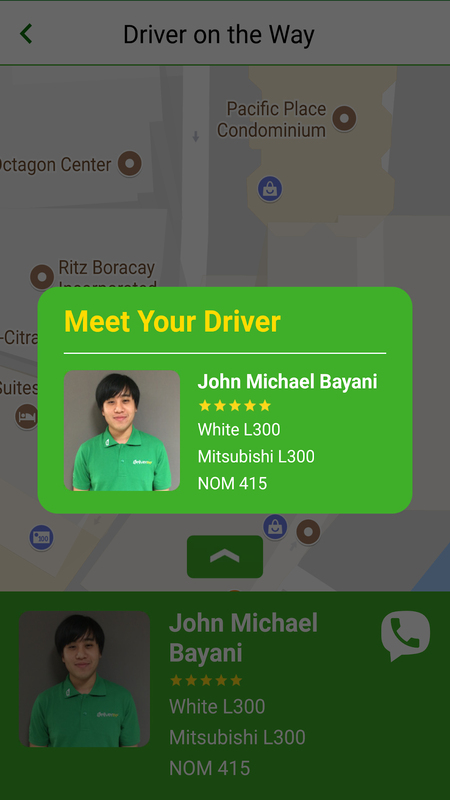 Our app matches you with a driver in about a minute and provides you with the driver’s contact details and ETA to pickup location. If your booking is immediate, he’ll arrive within 60 minutes. If your booking is prescheduled, he’ll arrive on the requested day and time. 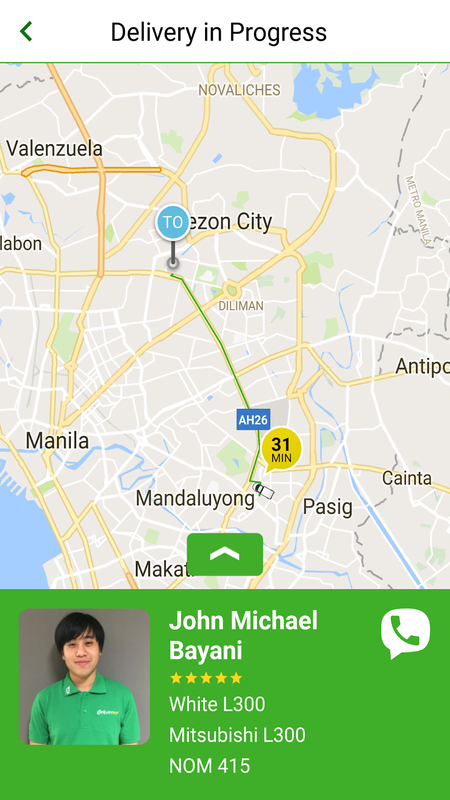 Once your items are loaded and your delivery is in progress, you can track your driver's location and ETA in our app. Call our Hotline for assistance anytime. 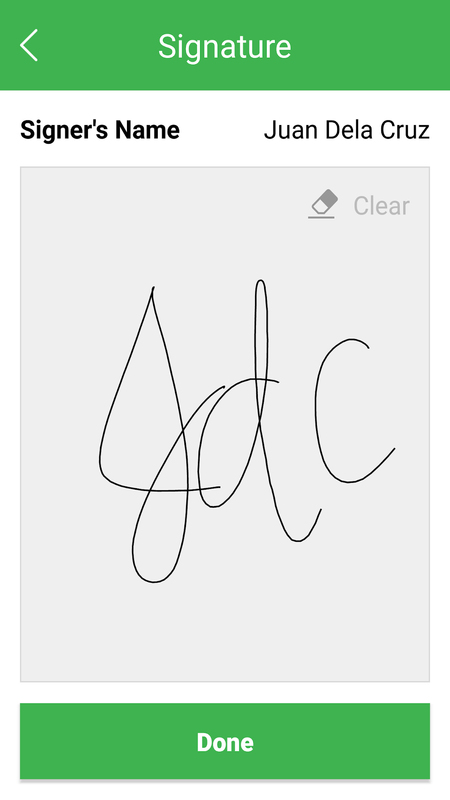 Once your items arrived at their destination, you’ll receive a digital signature from your receiver. If there are multiple destinations, you’ll receive one for each receiver. 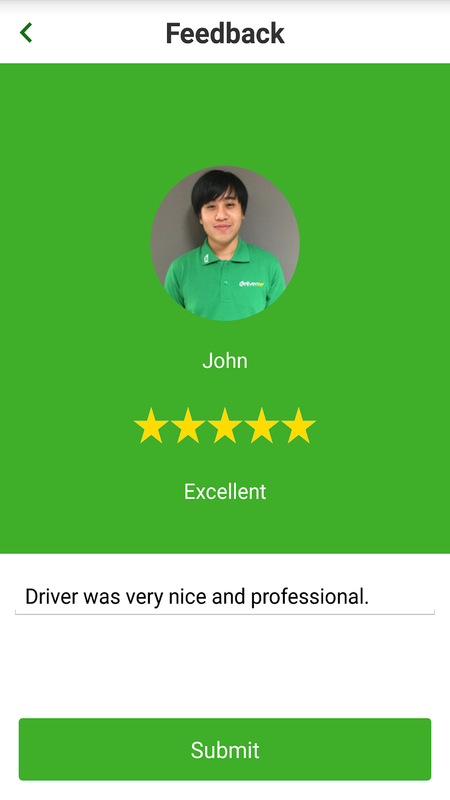 And don’t forget to rate your driver with 1-5 stars! Book from Transportify's convenient mobile app available on Android and Apple. Or try our web app from any web browser on desktop, laptop, or tablet. Look on the upper right corner of this page for the Signup and Login links. Our apps serve as an online delivery platform and marketplace of qualified service providers. For example, if you are a freight forwarder, you can book immediately or up to two weeks in advance for point to point inbound and outbound freight transportation to or from airports, ports, and other points of origin or receipt. This is more than a rent a truck service or a simple quick delivery option. On a lookback, logistics services in the Philippines can be tough and frustrating. Without means or vehicles to move goods, services, and materials, a business will fail to comply with the needs of its consumers and customers especially when dealing with supply and demand. Some are used to buying or outsource vehicles at a high cost to support the supply of their customer’s needs. As the technology and accessibility accelerates, logistics have grown as well. This happened when Transportify went in to saturate the transport and logistics market. This application impact to the industry by saving in time and cost. 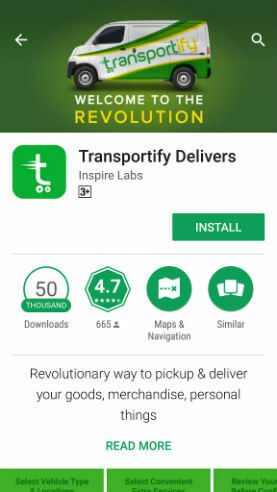 Transportify is a mobile and web application that allows you to book and manage pickups and deliveries of almost everything, whatever it takes. It is a platform which channels businesses and its customers for a much convenient, cheaper, and smooth transactions. Our marketplace connects business and individuals with qualified drivers together with their vehicles to provide affordable cheap courier services. Whether our clients need access to a shipping service courier, fast courier, door to door delivery or third-party delivery support in the Philippines, Transportify is there with the right tools to get the job done. We connect our clients to many of the most reliable immediate delivery companies in their area, ensuring that they can get their packages delivered in the shortest possible time. Outsourcing vehicles to move your supplies can be done in a few ways. One is to get your own fleet, another is to outsource an available vehicle, or contact third-party logistics provider or simply use a courier delivery app. With Transportify, your bookings can be done depending on your business needs. In Transportify, our responsive delivery driver partners and customer service are actively operating for 24 hours. Aside from giving the services at a low cost, we hold responsibility, value, and care to our customers. 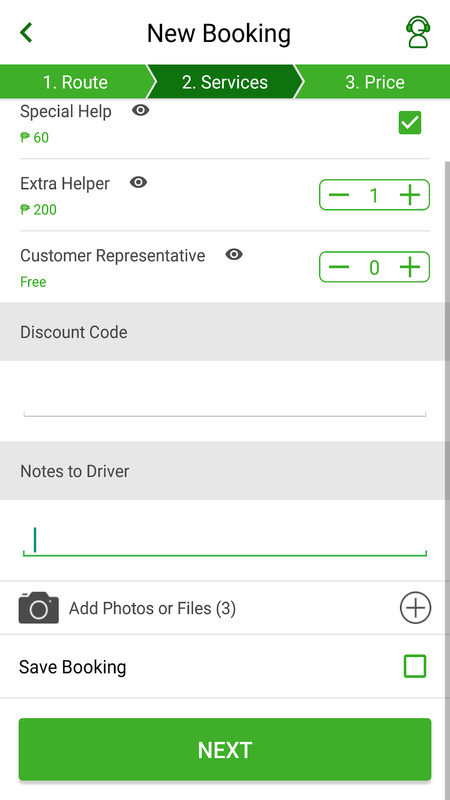 Our app also provides options for same day package delivery, express parcel delivery, and moving services in selected areas within the Philippines. Transportify truck, L300, closed van, and economy vehicle delivery options are also available. Transportify. Rated 4.8 / 5 based on 125 reviews.